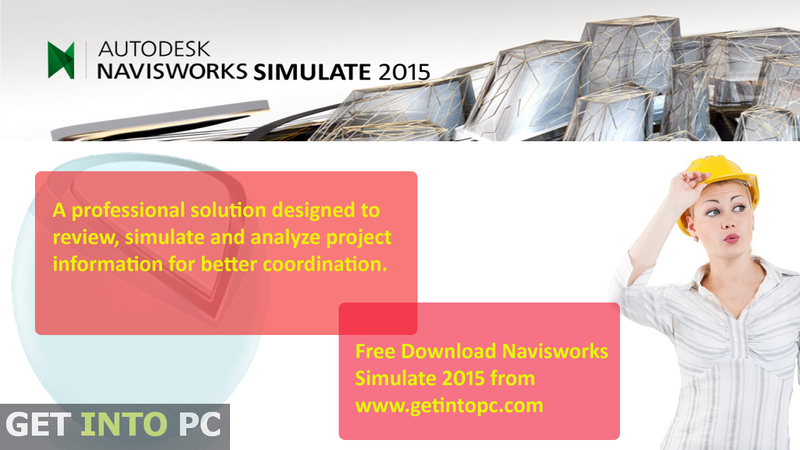 Navisworks Simulate 2015 Free Download Setup for Windows. Review, simulate and analyze project information in structural and industrial designing easily. For better cooperation with others in structural and industrial designing you need to review, simulate and analyze project information. 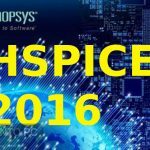 There in no other better tool than Navisworks Simulate 2015 which allows you to coordinate with other team members in a very efficient way. While using Navisworks Simulate 2015 you will be capable of 4D simulation and intuitive animation. There are lots of other enhancements made in 2015 version to make it more productive. Now there has been a better control over Revit faceting factor. Now there has been a support of IFC files. Updates has also been made to support Primavera 8.1. A review tool is provided in which you can review all aspects of your model. Publishing and storing of whole project has been simplified now you can publish or store your model in a single distributable NWD or DWF file. The file size can be compressed up to 90% of the original size. A collaboration tool will enable you to communicate with team member about the design intent of your project. 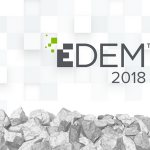 For visual communication and analysis of the project and minimizing the time delays you can simulate construction project scheduling in 5D. 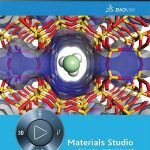 The 5D simulation can be exported into AVI animation and series of images on your system. If you have Autodesk cloud service subscription you can connect your model to Autodesk Cloud 360 Rendering. 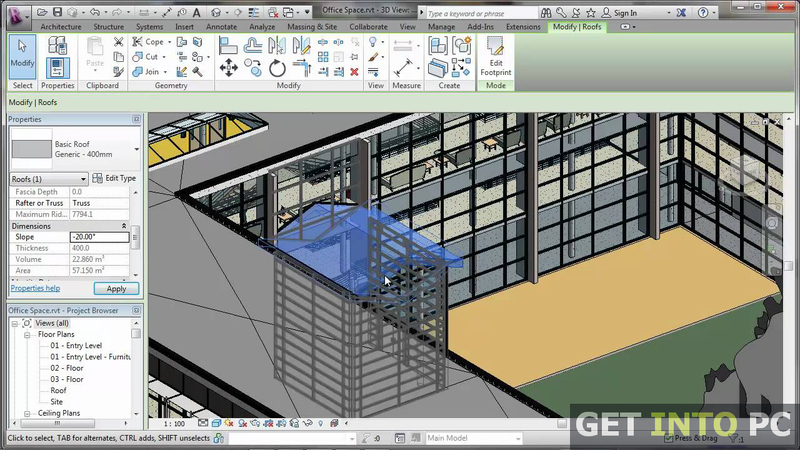 All in all Navisworks Simulate is a great tool which will help you improve the predictability of project. Below are some noticeable features which you’ll experience after Navisworks Simulate 2015 free download. 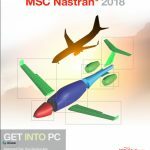 Capability of 4D simulation and animation. 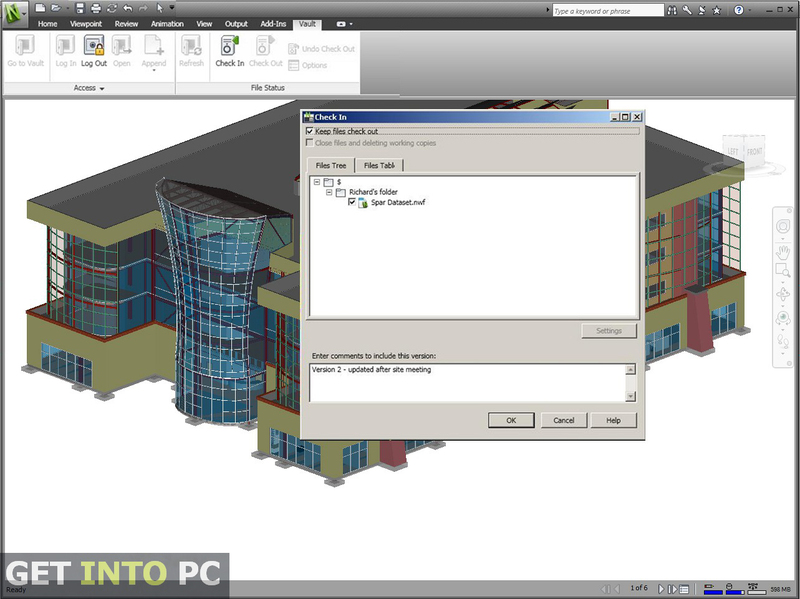 Better control over Revit faceting factor. 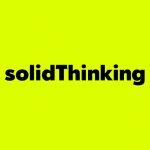 A review tool for reviewing all aspects of your design. Can publish and store project in single distributable NWD or DWF file. Files an be compressed up to 90%. Collaboration tool for better communication. Improves predictability of the project. 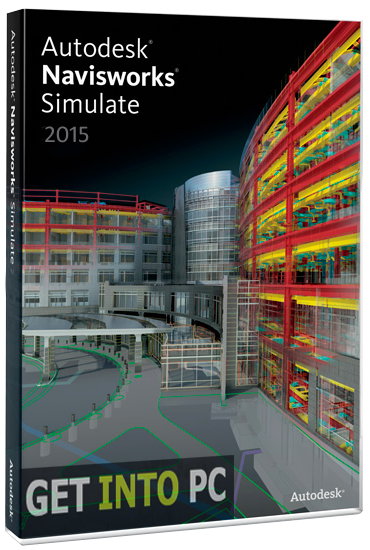 Before you start Navisworks Simulate 2015 free download, make sure your PC meets minimum system requirements. Hard Disk Space: 15GB of free space required. Processor: Intel Pentium 4 3.0GHz processor with SSE2 technology. 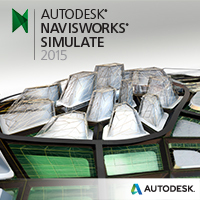 Click on below button to start Navisworks Simulate 2015 Free Download. 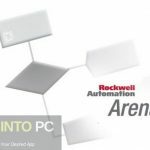 This is complete offline installer and standalone setup for Navisworks Simulate 2015. This would be compatible with both 32 bit and 64 bit windows.